The outer layer is a mid-range colour to absorb winter sun but not too much! 3 high performance layers provide insulation, breathability and water tightness. 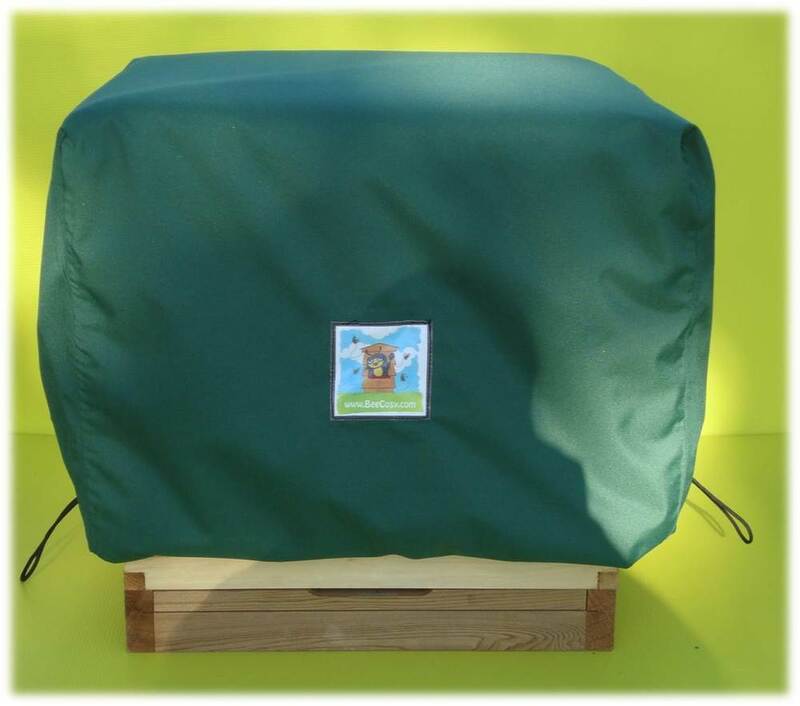 The Bee Cosy protects the hive from cold, wind and rain and draws away the moisture that is generated by a colony as it consumes it's winter stores. The Bee Cosy is the first wintering solution to achieve this.